LEATHER CAMERA STRAP - MADE IN THE U.S.A. This leather Camera Strap was carefully designed to meet all the unique needs of photographers. It offers security, quality and style to enhance the experience of shooting. Each strap is made with 100% full grain leather which is taken from the toughest part of the cow hide. The durability of the leather is backed up with military grade webbing that further reassures the stability of the camera. The strap is guaranteed to last 100 years, because Copper River Bags has that much faith in the strength of the strap. On top of being reliable, the strap offers luxury. It is lined with unbelievably soft pig suede. On top of that it is padded for an extra cozy fit. Then you can adjust it to whatever length is comfortable with a range of 14.5" to 28" long, so you can have the perfect amount of space to easily access and carry your camera. As with all Copper River Bags products, the camera strap is guaranteed to last 100 years, so you’ll be enjoying this product for a long time to come. 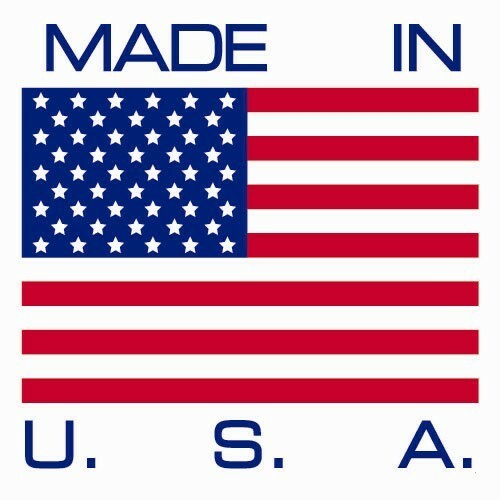 * Designed and crafted in the U.S.